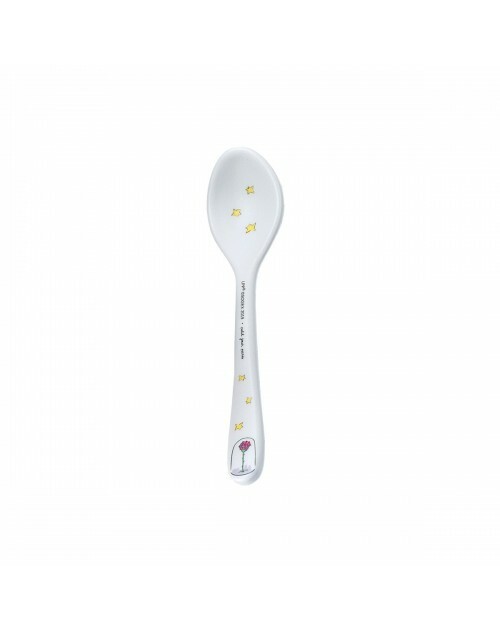 This Little Prince melamine bowl is ideal for breakfast and also for soups or puree. 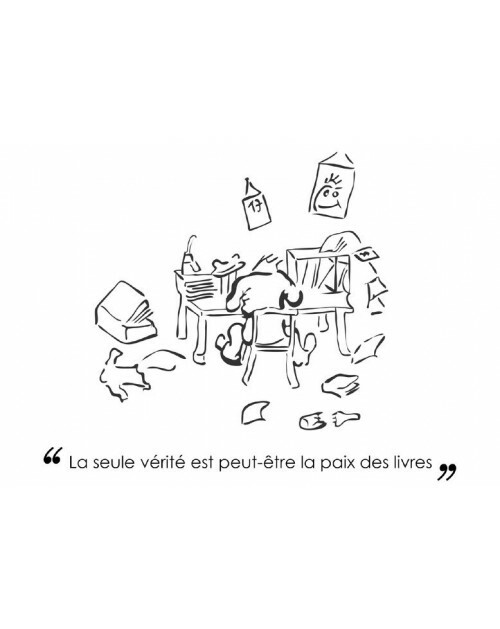 It is decorated with an illustration of the Little Prince and borders are decorated with a flowered pattern. 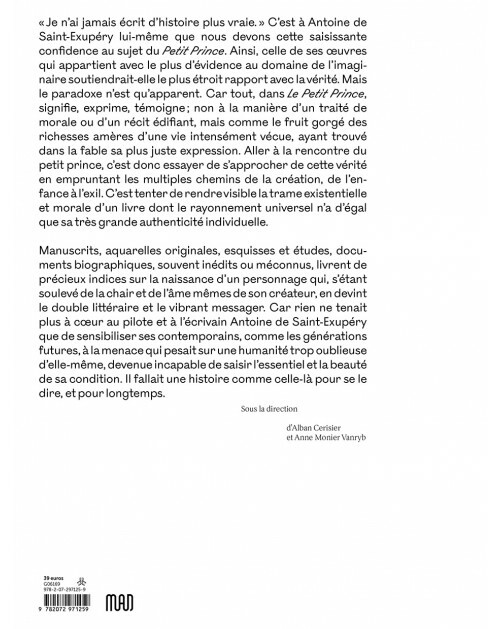 Painting, drawing, crafts, even cooking – all great activities, but hard on clothes. 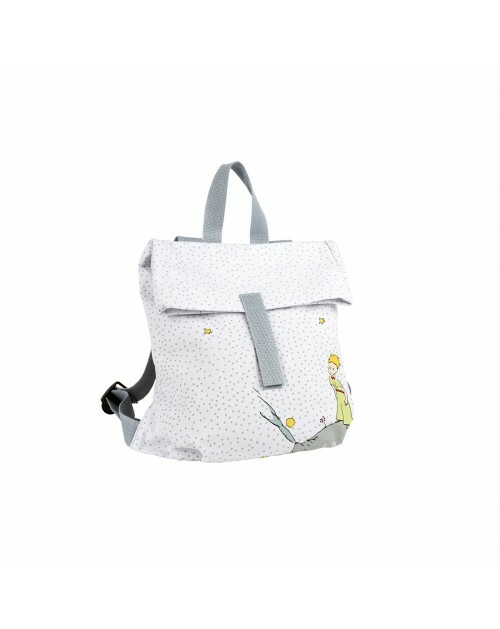 This kid length The Little Prince apron will keep your child clean. 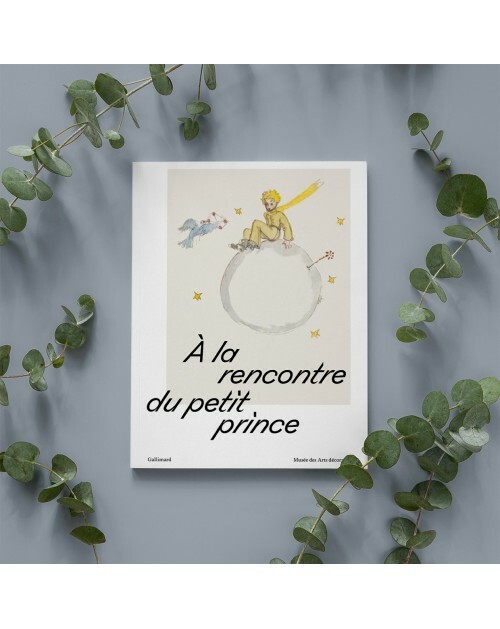 Your kids will be happy to share a meal with you with their own The Little Prince plate.It is decorated with The Little Prince on B612 on a starry grey background. Your little princess will be able to do like grown ups with her very first plate. The edge is raised to help your child to eat alone. 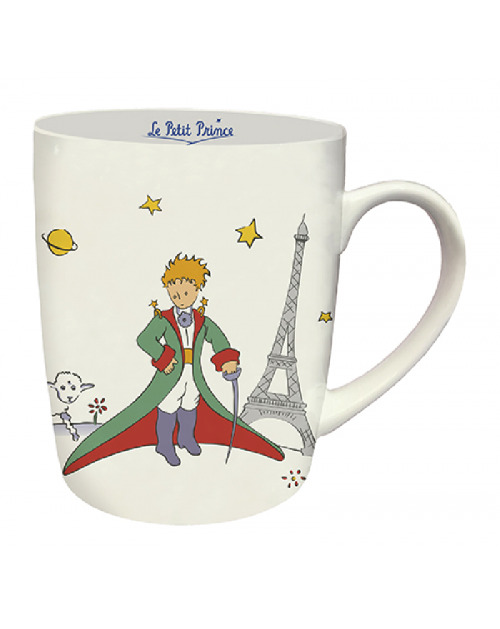 It is decorated with an illustrtaion of the Little Prince with his rose. 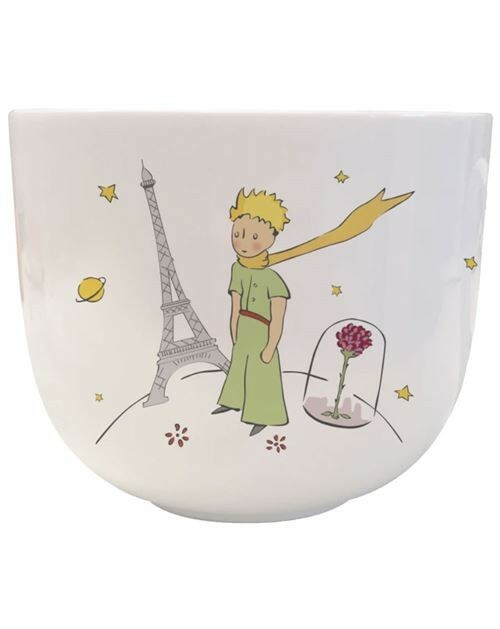 With its suction pad, the bowl is fixed to the table and does not move anymore.An illustration of the Little Prince on his planet is at the bottom of the bowl and the edges are decorated with a flowered pink border. 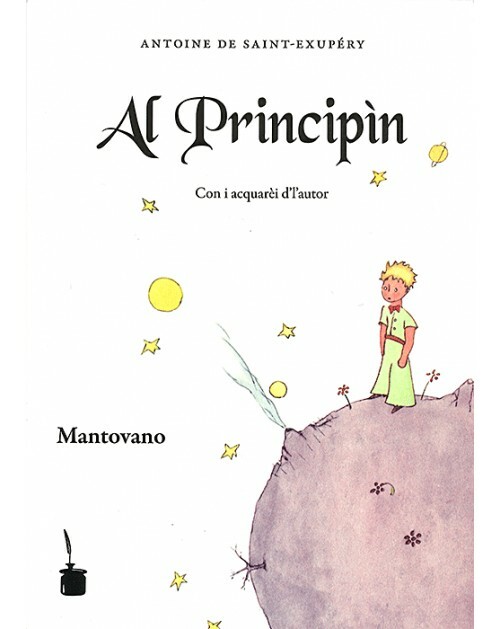 With its suction pad, the bowl is fixed to the table and does not move anymore.An illustration of the Little Prince on his planet is at the bottom of the bowl and the edges are decorated with a blue starry border. Your little prince will be able to do like grown ups with his very first plate. The edge is raised to help your child to eat alone. 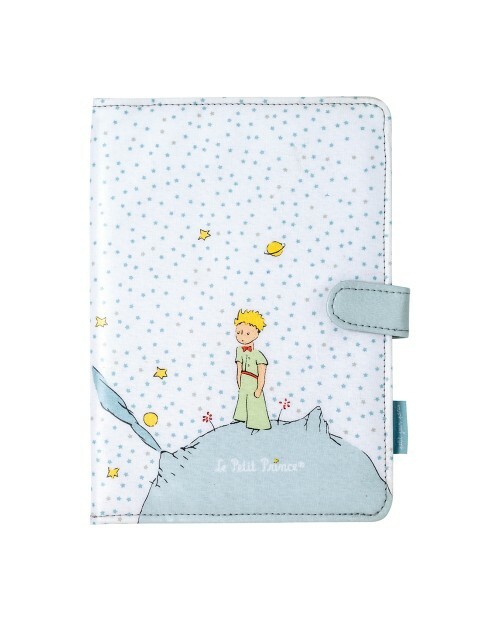 It is decorated with an illustrtaion of the Little Prince on his planet. 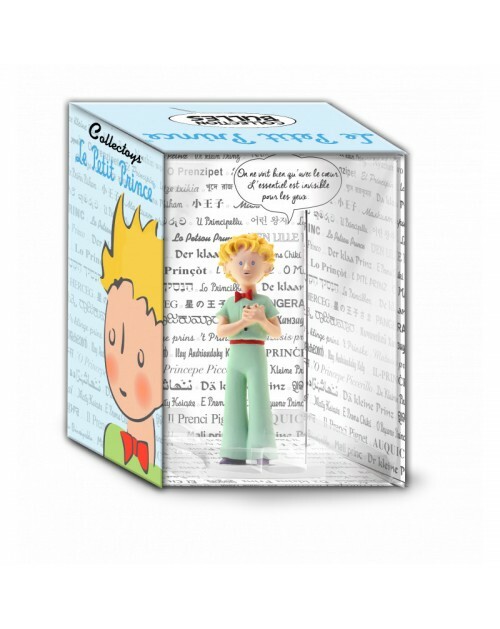 Your kids will be happy to share a meal with you with their own The Little Prince plate.It is decorated with a portrait of The Little Prince on a background full of roses. 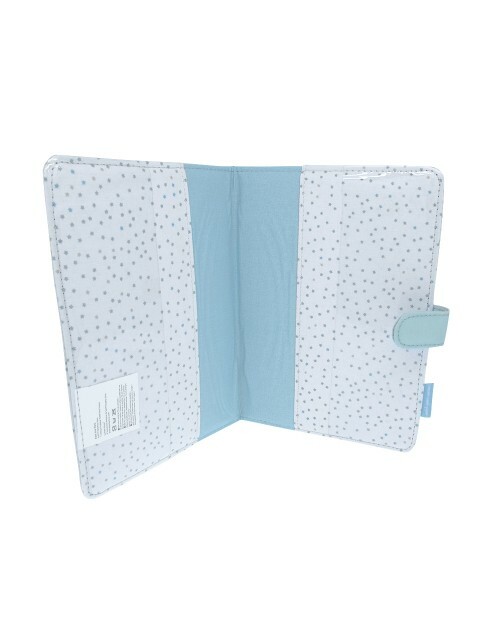 Bib with velcro and pocket on the effigy of the Little Prince (white background)Oilcloth, waterproof and easy to clean with a sponge. 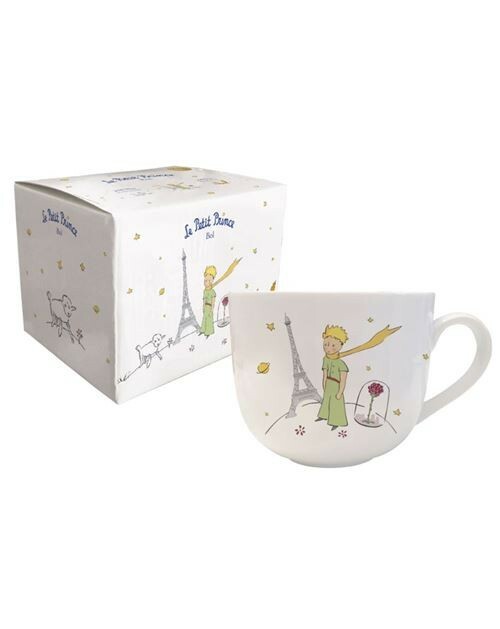 Mug with two handles for easy grip, with a spout and an anti-slip base for added stability. 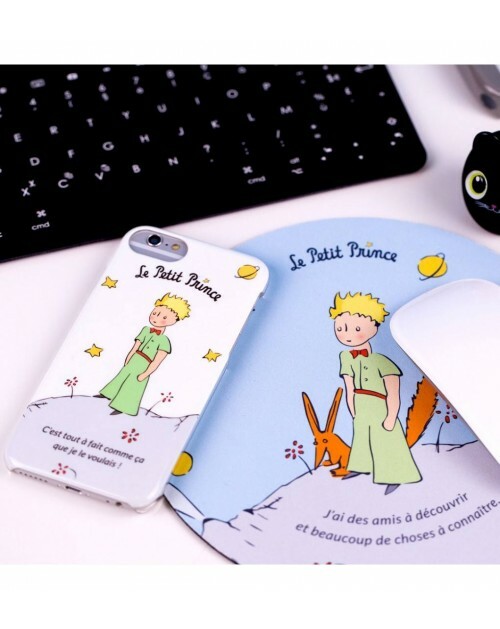 This beautiful tray of the Little Prince is ideal for serving the snack, breakfast or any other meal. 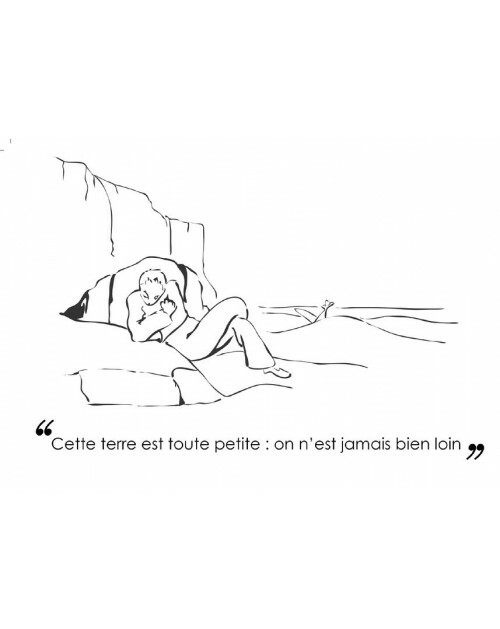 First known as a toy seller in the 70s and 80s, Petit Jour Paris, the brand started creating its own ranges based on children heroes: Barbapapa, Elmer the elephant, Mimi Mouse, Mr. Mrs., the Little Prince, Noddy and many others. 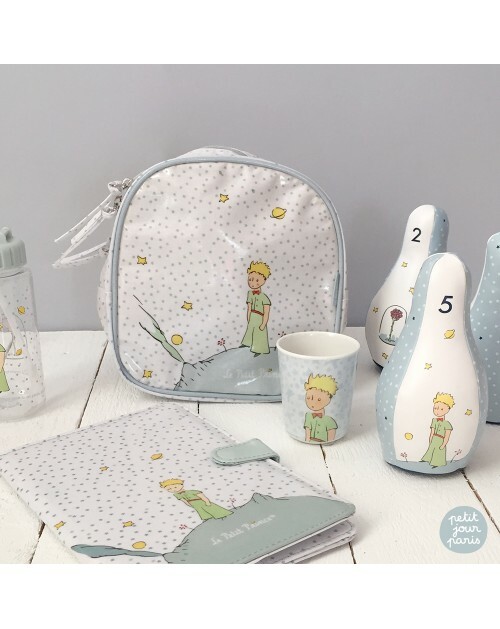 Enter the fantastic world of Petit Jour and discover products such as board games, flat plates, glasses and mugs, plasticized aprons.